In these recent years, the internet speed and bandwidth requirement keep growing which is driven by high-resolution video and audio streaming, growing data usage, etc. The trend accelerates the release of the next-generation classification of copper cable-Category 8. Category 8 has a potential for up to a 2GHz bandwidth. It is four times of today’s 500MHz bandwidth. That means copper could accommodate 10GBase-T using the same power per port or even less. Category 8 seems set to become the mainstream technology for rack-level interconnects in the data center. Unlike copper cabling for earlier 1G and 10G technologies, Cat8 will not feature have a 100-meter range. But for most data center purposes, this limitation is not a problem. TIA has performed cabling surveys to assess the reach needs in the typical data center, and these surveys indicate that the majority data center applications can be serviced with a 30-meter overall reach. "Category 8 will play a major role in data centers and mission-critical environments upgrading to 25/40GBASE-T, says Mark Dearing, Senior Product Manager at Leviton. "Cabling manufacturers are now engineering solutions with additional quality and flexibility to meet these demanding new applications. But even the most advanced infrastructure relies on high-quality installation practices to ensure the network will operate at its best. Proper testing and certification in the field translate to less chance of disruption, downtime, and unforeseen costs in the future." In short, Category 8 supports bandwidths of up to 2GHz and will be used initially in data centers for 25G and 40Gb Ethernet for distances of up to 30 meters. Category 8 is an excellent, future-proof solution for current and upcoming generations of active equipment, with 10G and 40G on the horizon. The inherent distance limitations are seldom an issue in data center applications. 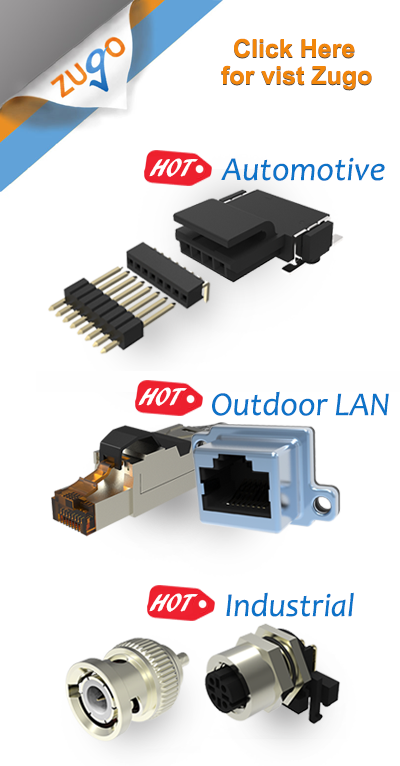 Current specifications also adequately deal with crosstalk, and manufacturers and standards bodies have smart solutions for any potential connection problems. Data center operators and planners can make a cost-effective choice and reduce capital expenditure without increasing operating expense and without sacrificing ease of use, flexibility, and reliability. What happen if you give a robot legs? It may escape from you. Copyright © 2016 3E Mag. All Rights Reserved.